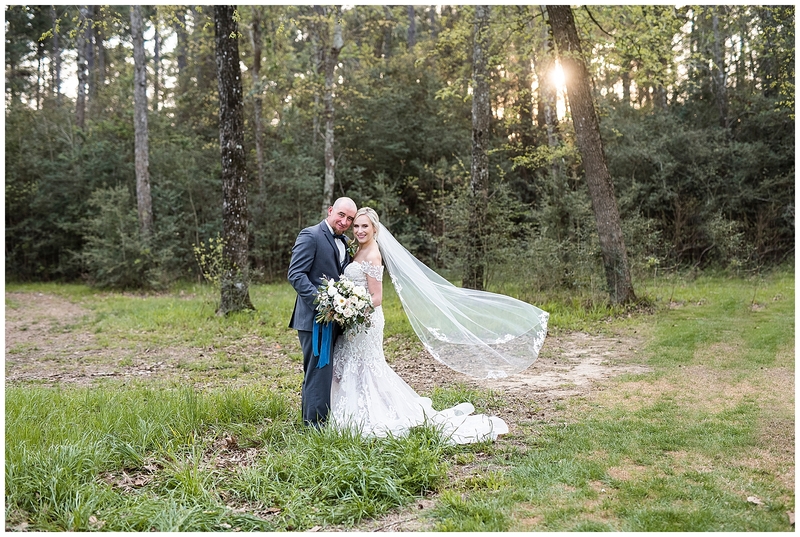 Sunnie & AJ chose to have their Wedding at The Meekermark. If you haven’t heard of The Meekermark, you are in for a treat! 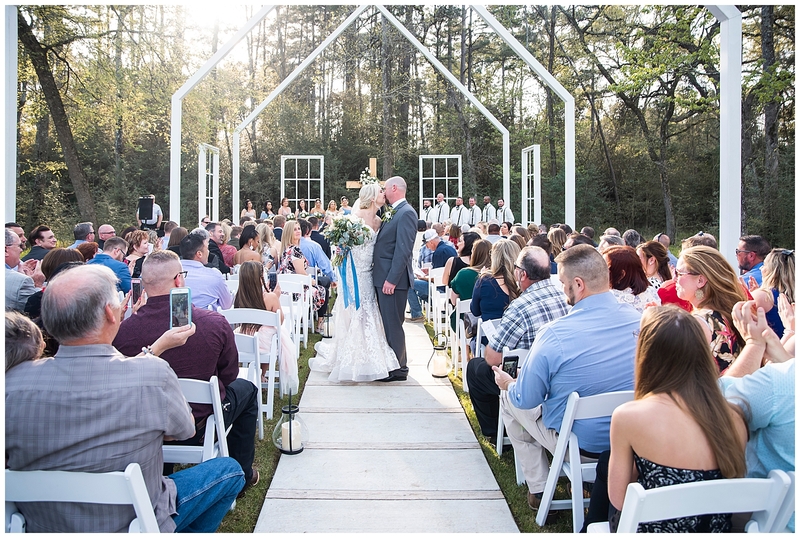 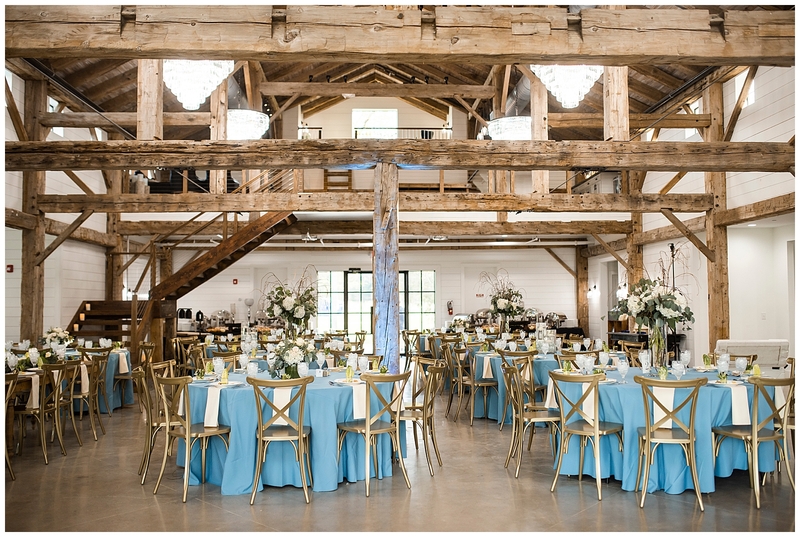 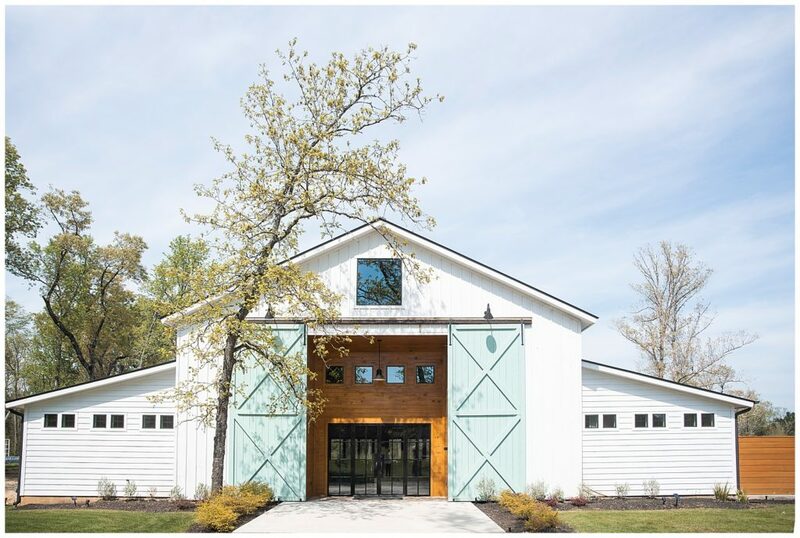 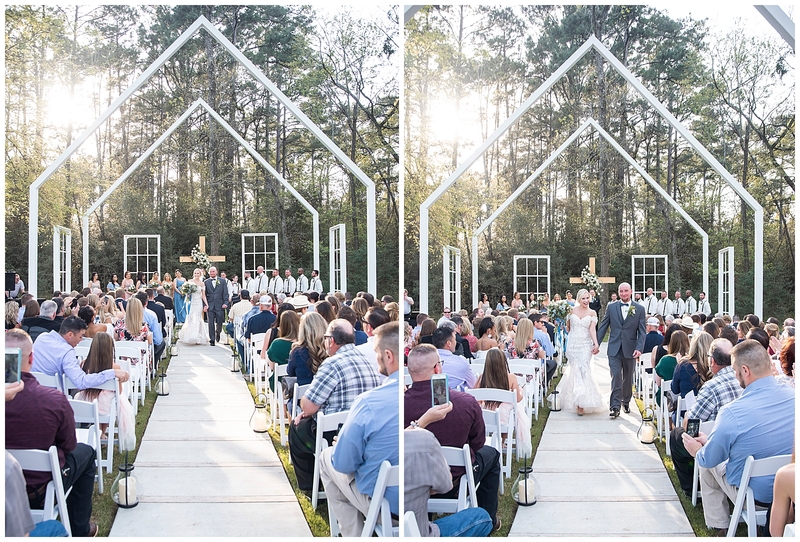 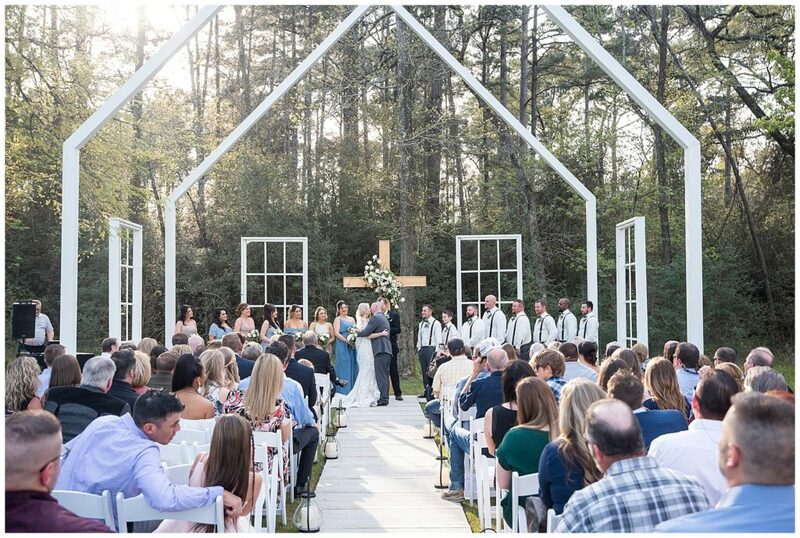 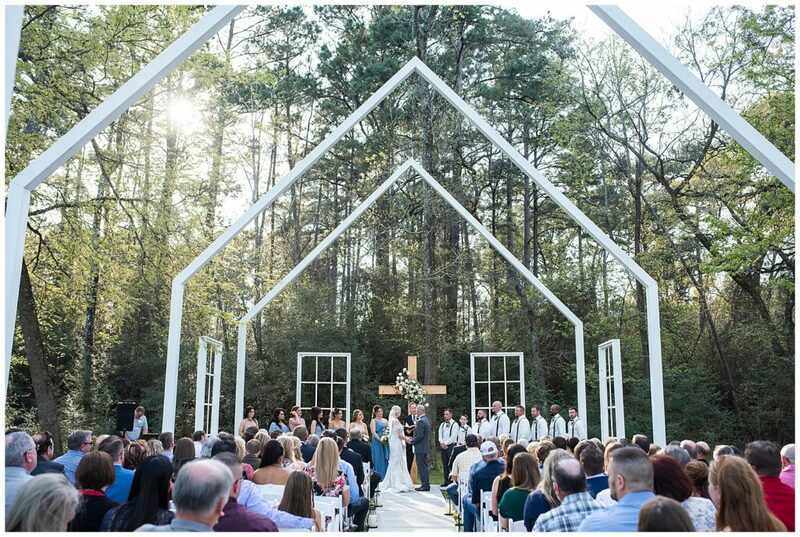 This beautiful venue is set back in the country of the Magnolia area near Houston, and y’all…it is such a unique and gorgeous venue! 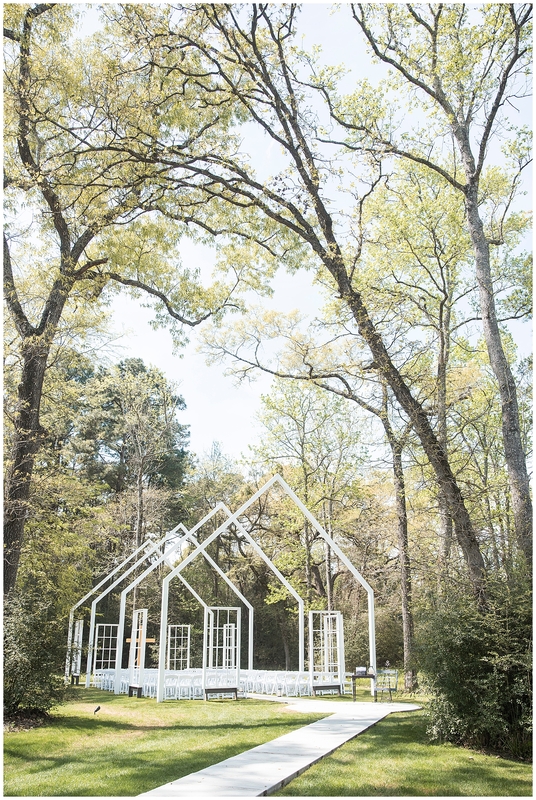 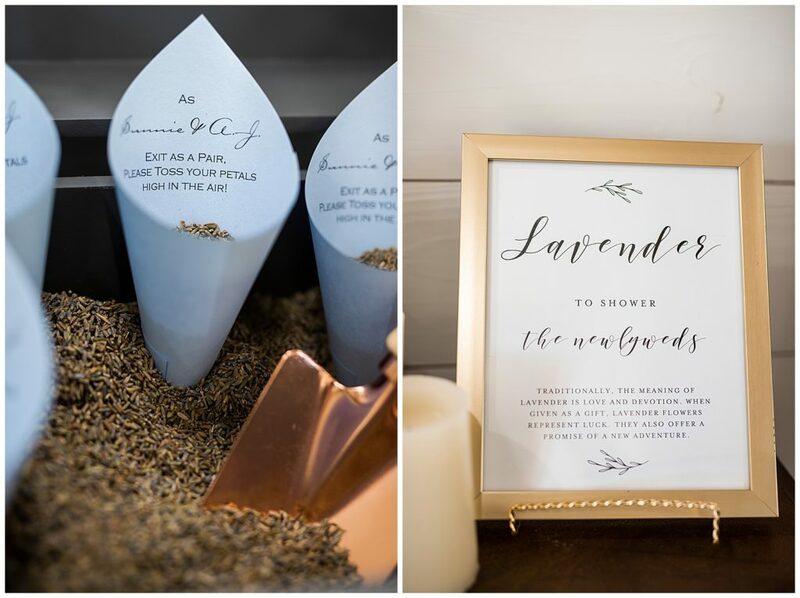 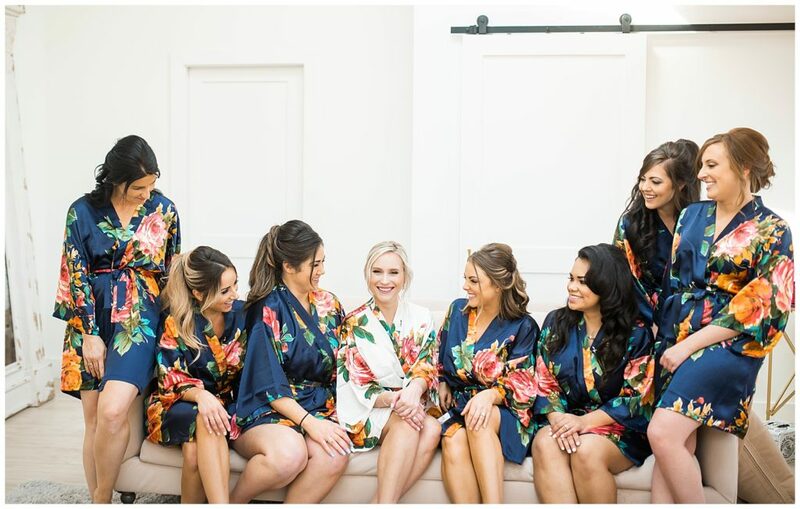 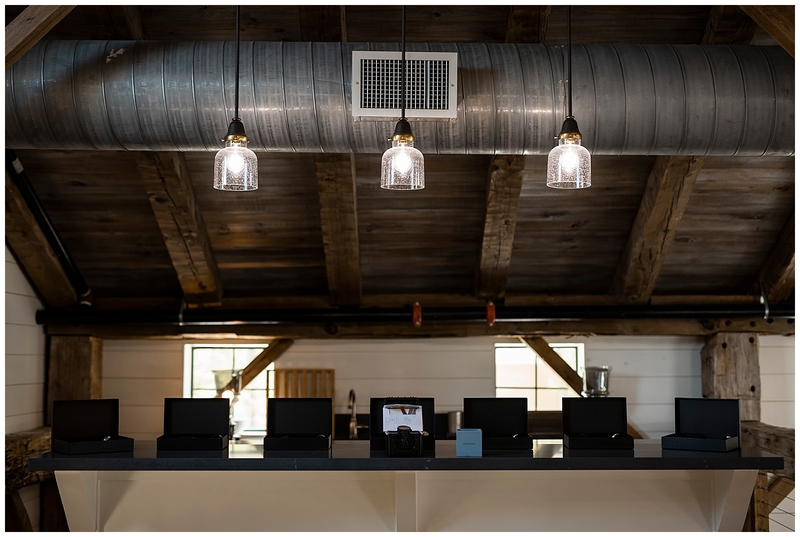 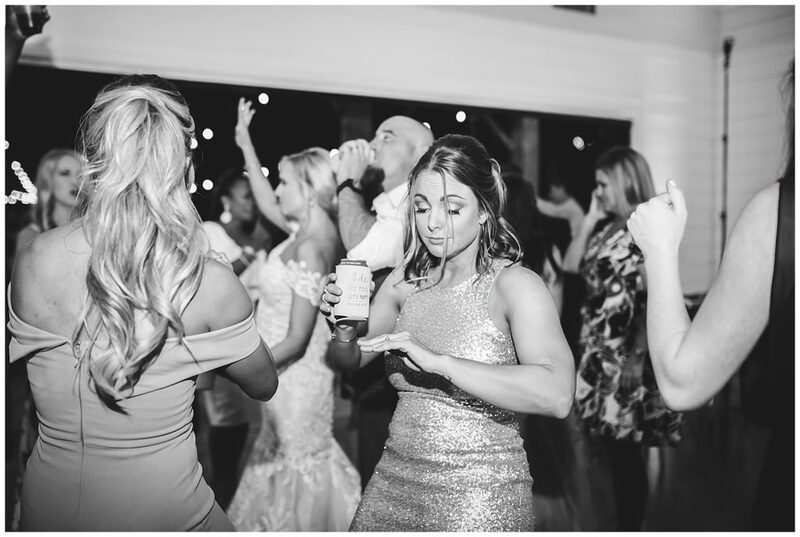 When Sunnie originally booked with us, they were going to be using a venue their friends were building, but a few months later they realized it was just not going to be ready in time. 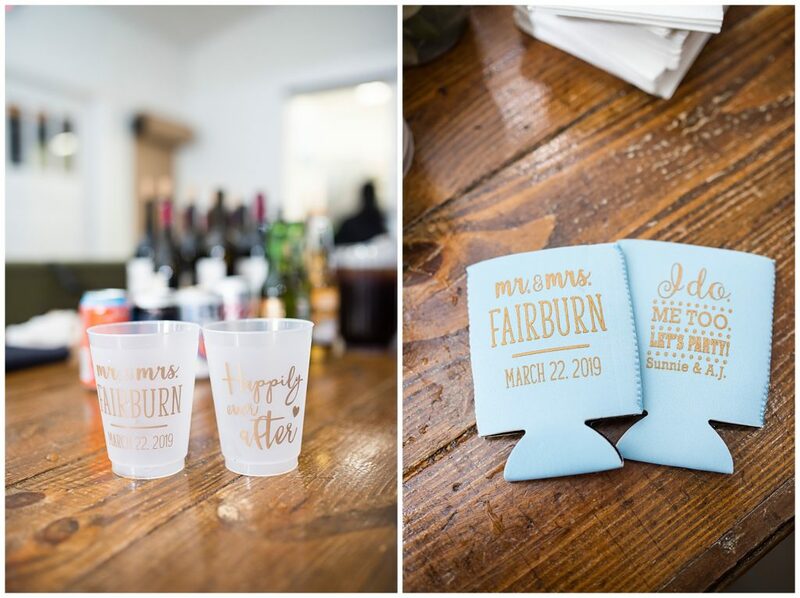 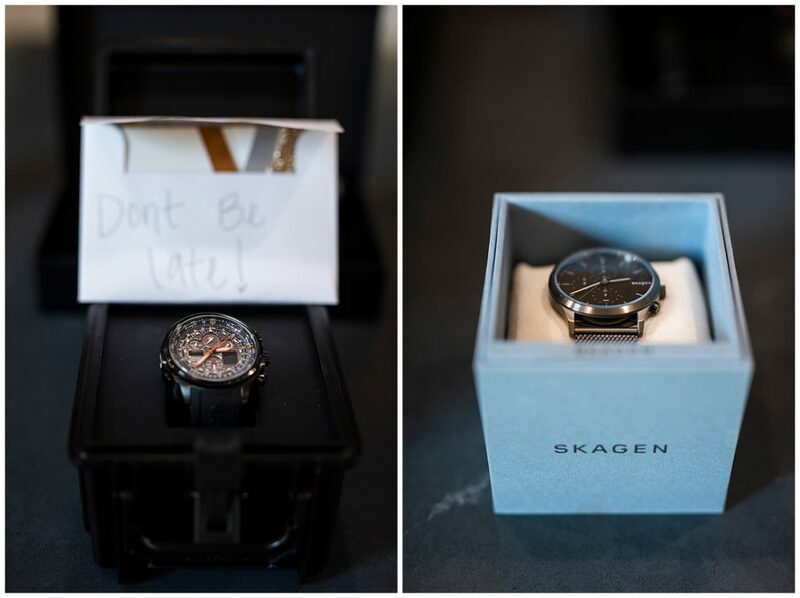 So Sunnie called to ask what we thought of The Meekermark…and without a beat we immediately said “YESS! 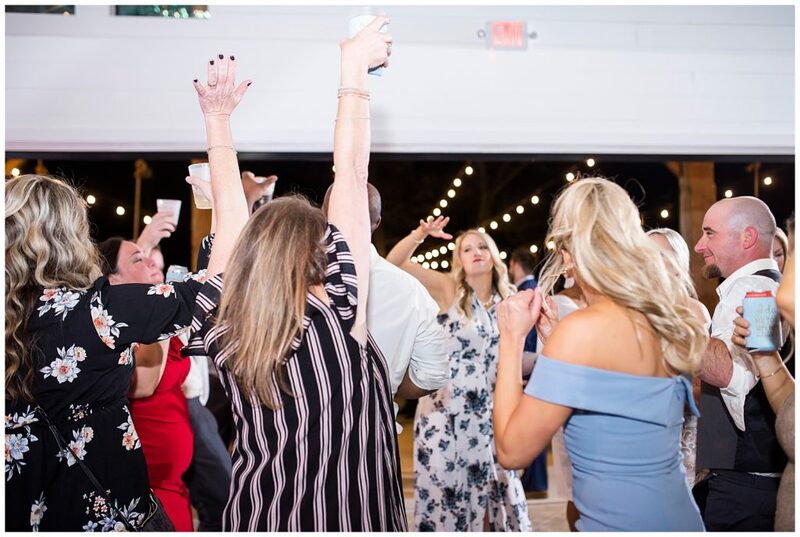 Please book them! 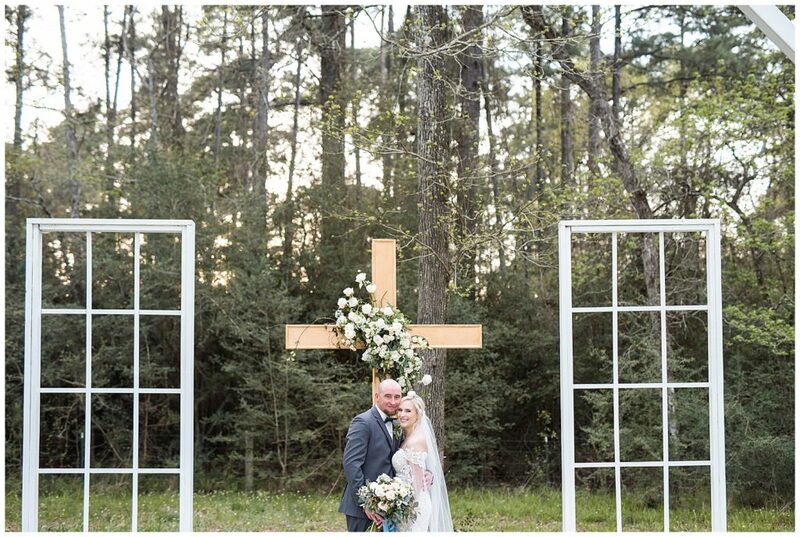 We are dying to shoot there!” haha! 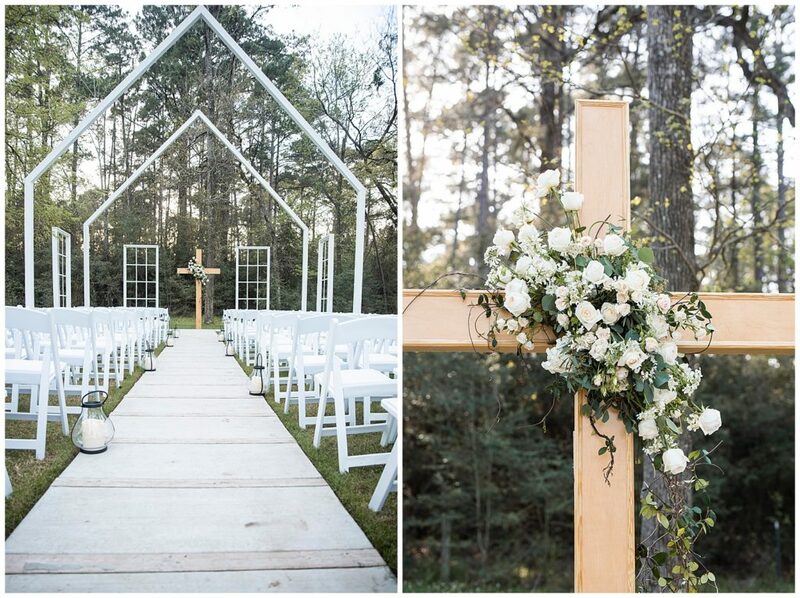 The Wedding was perfection. 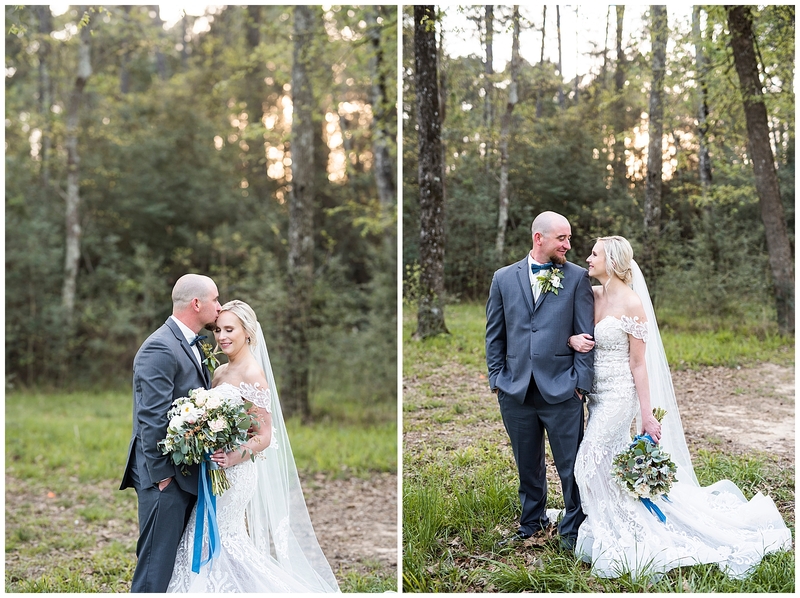 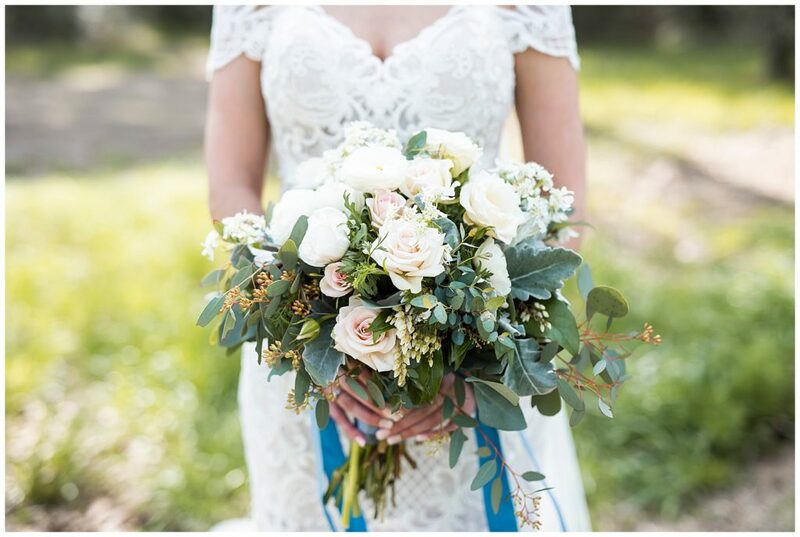 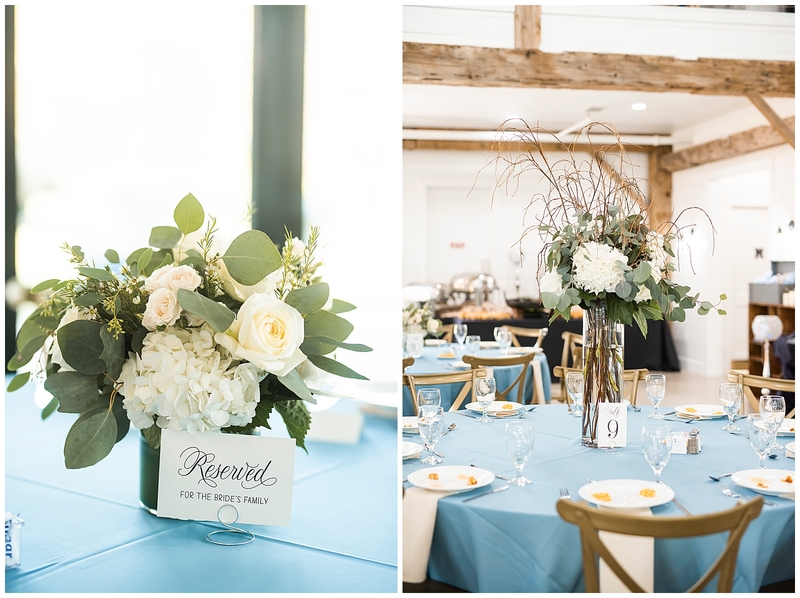 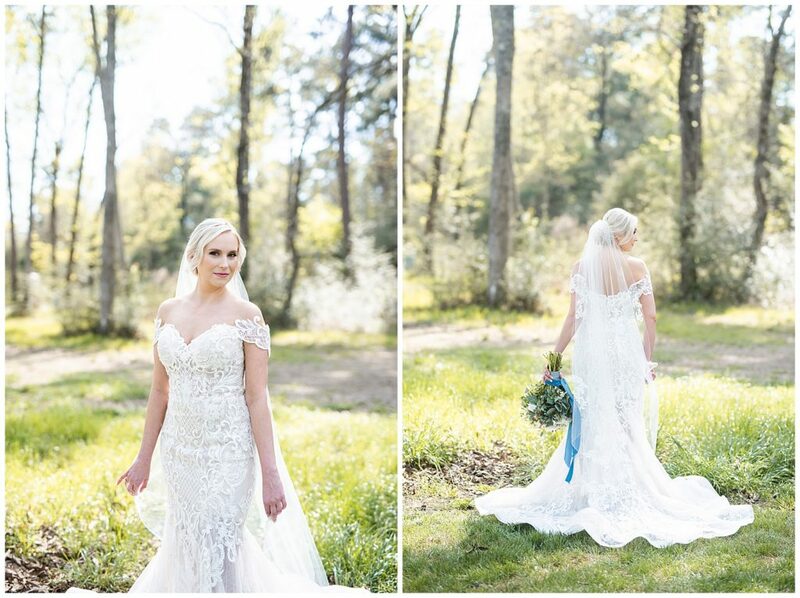 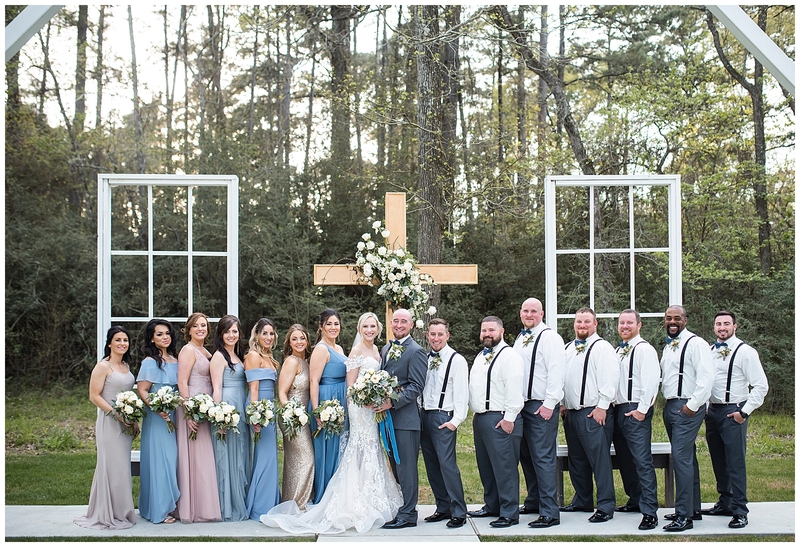 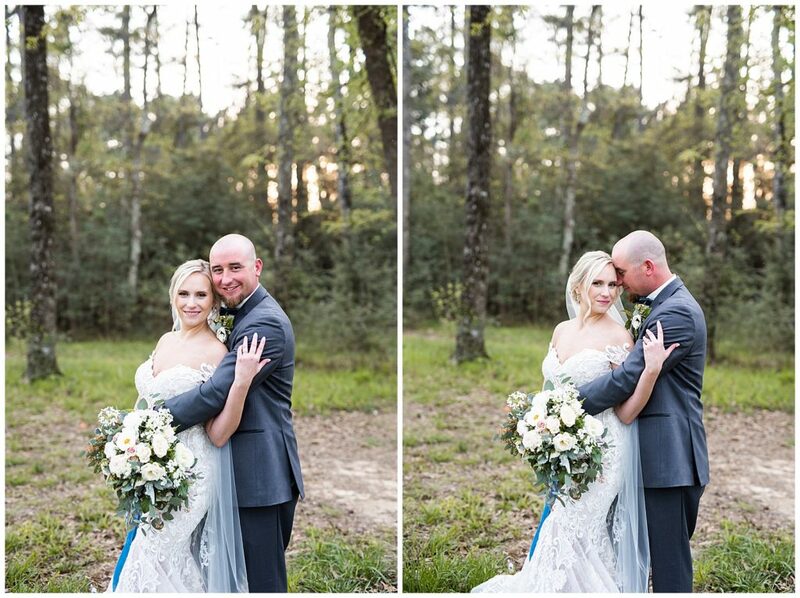 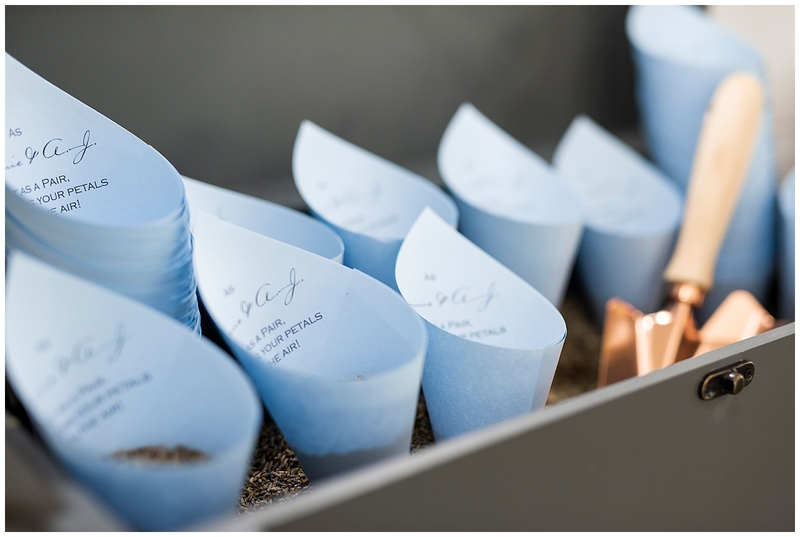 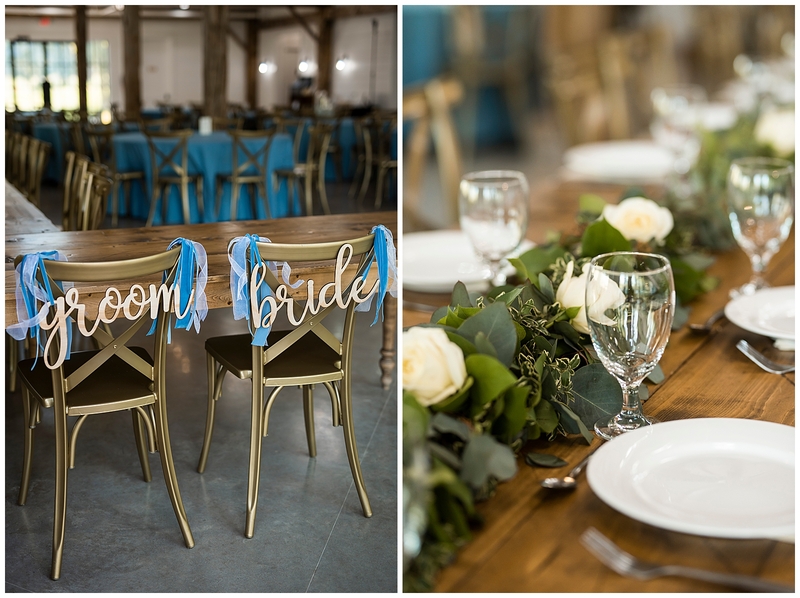 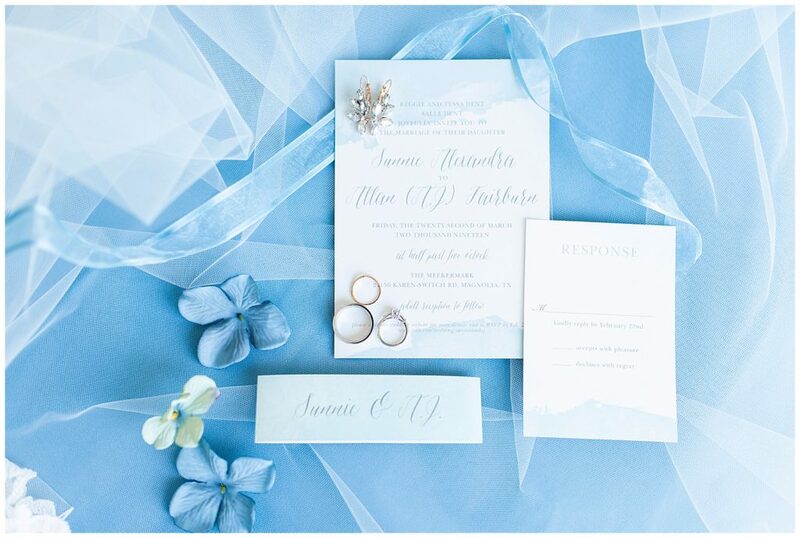 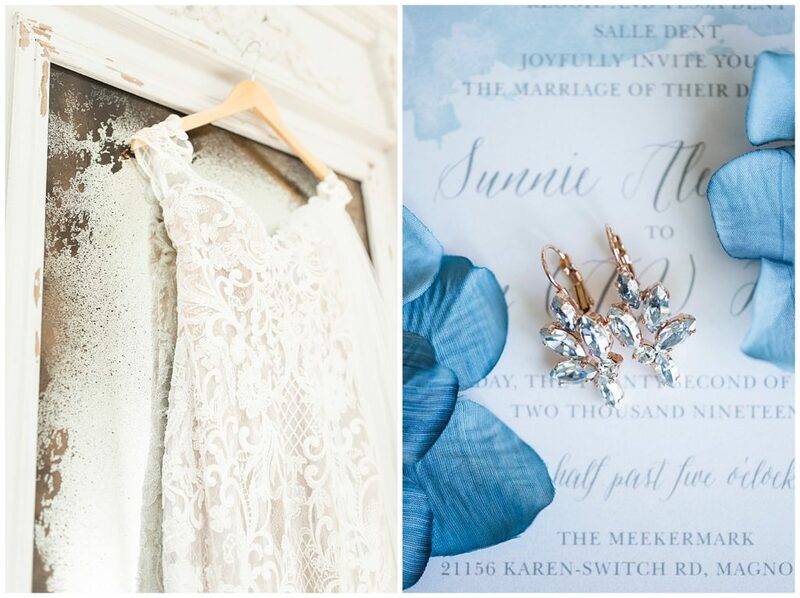 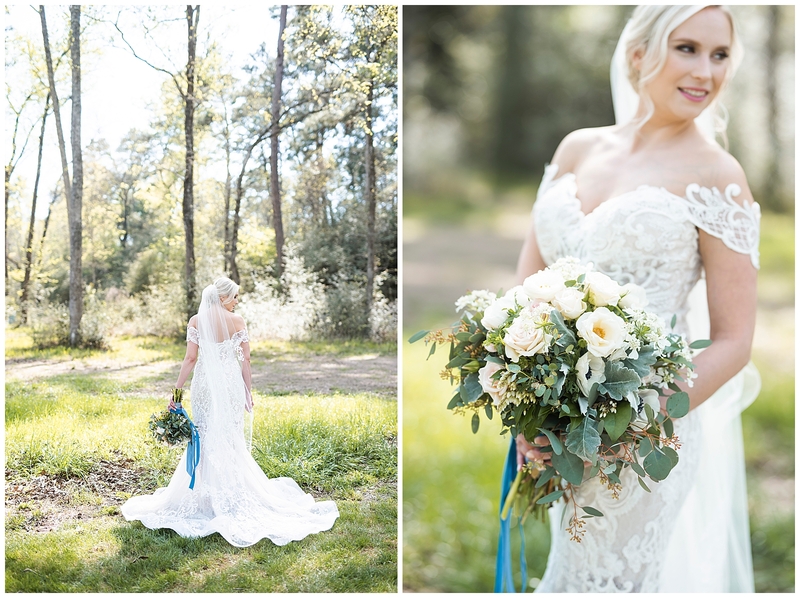 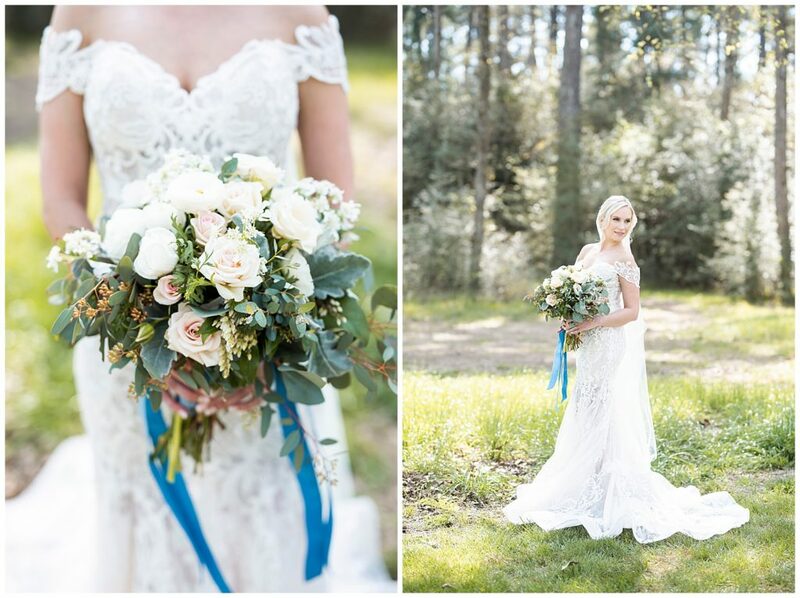 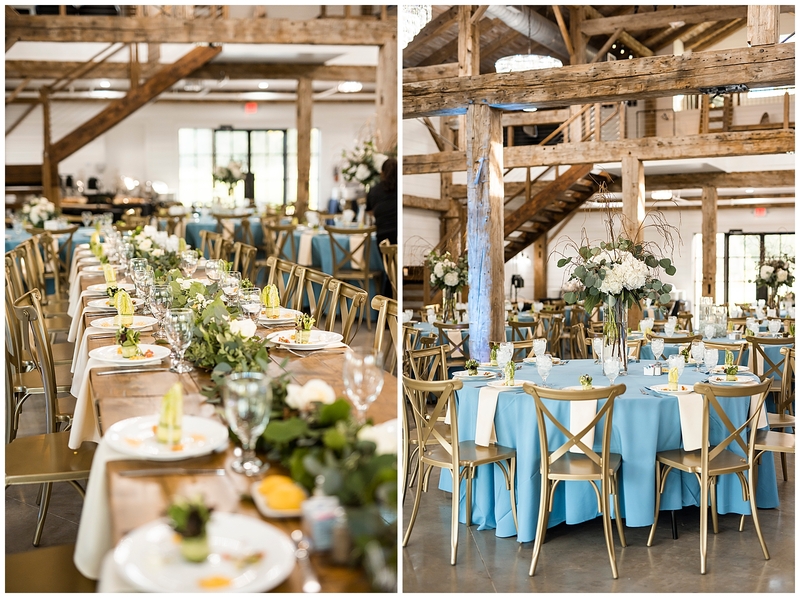 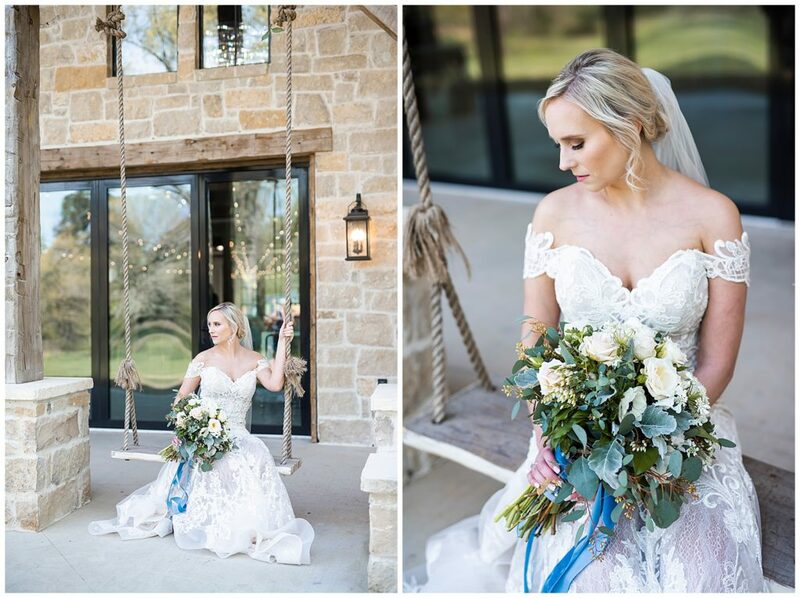 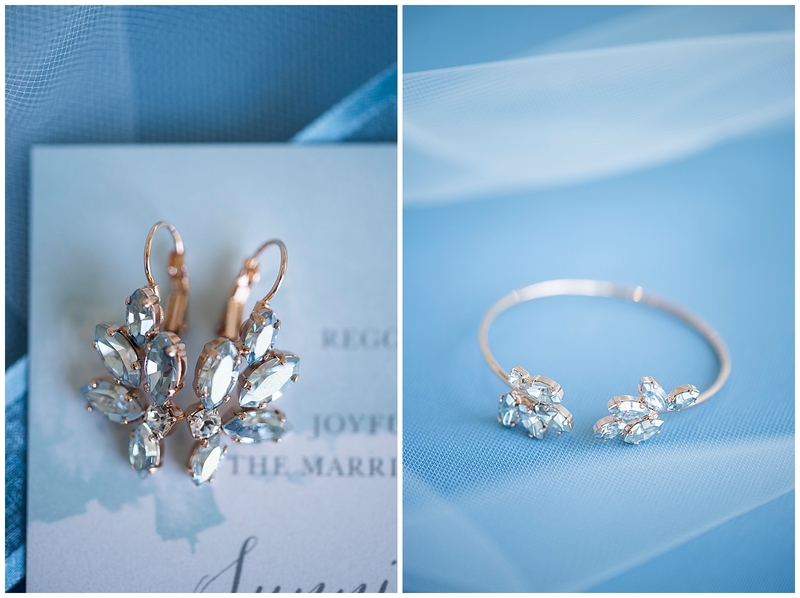 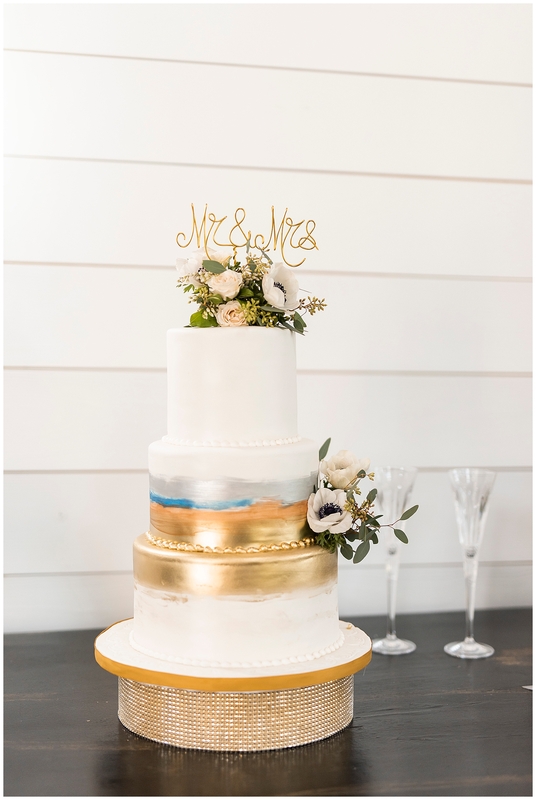 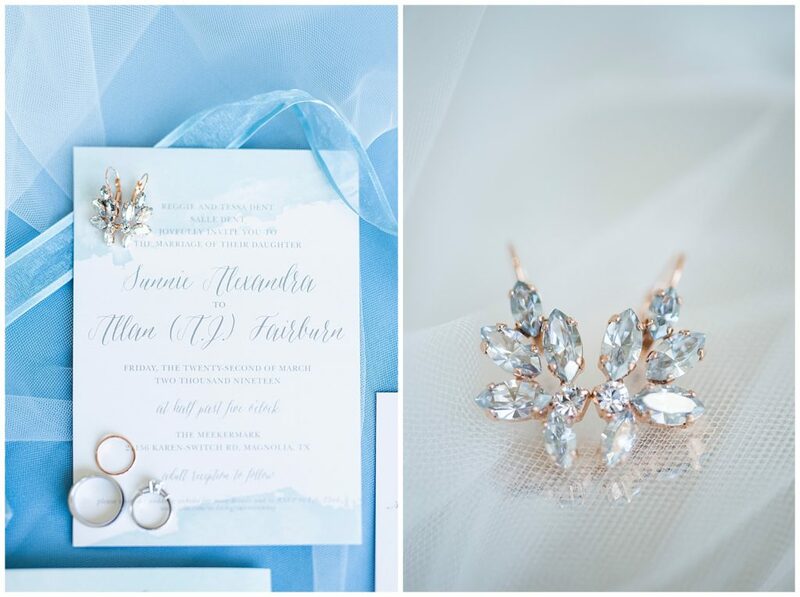 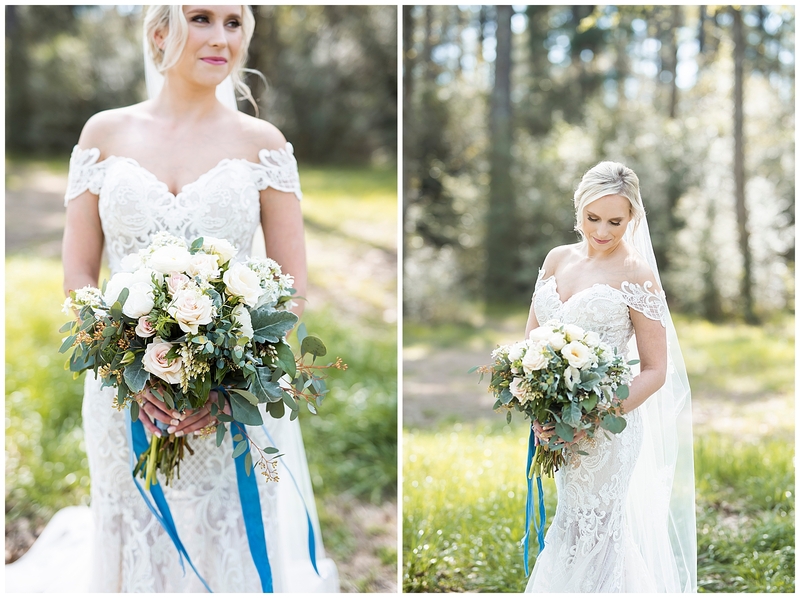 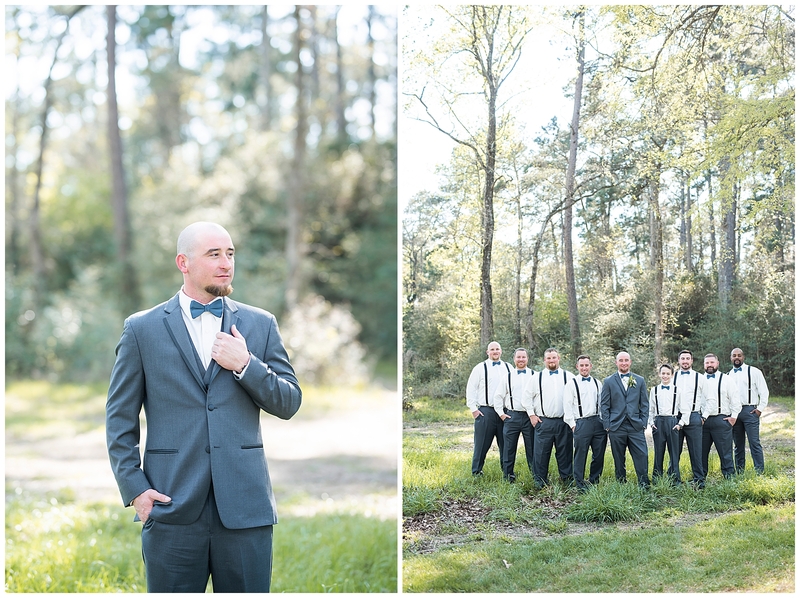 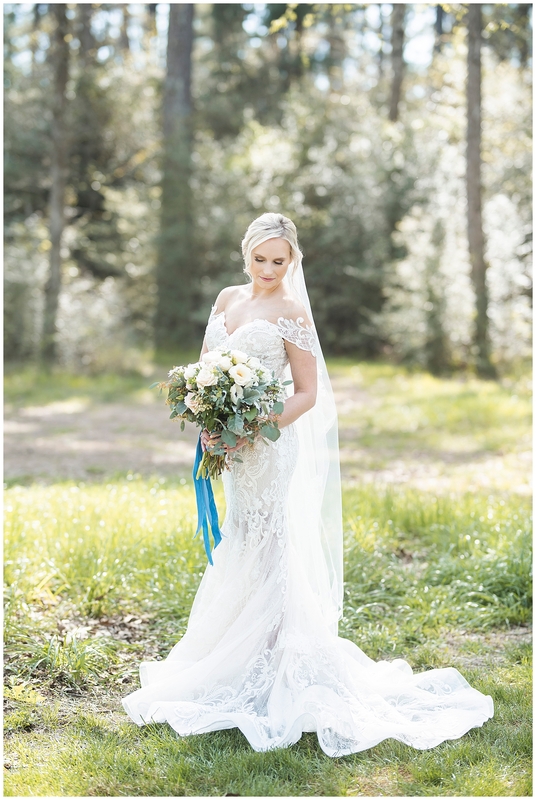 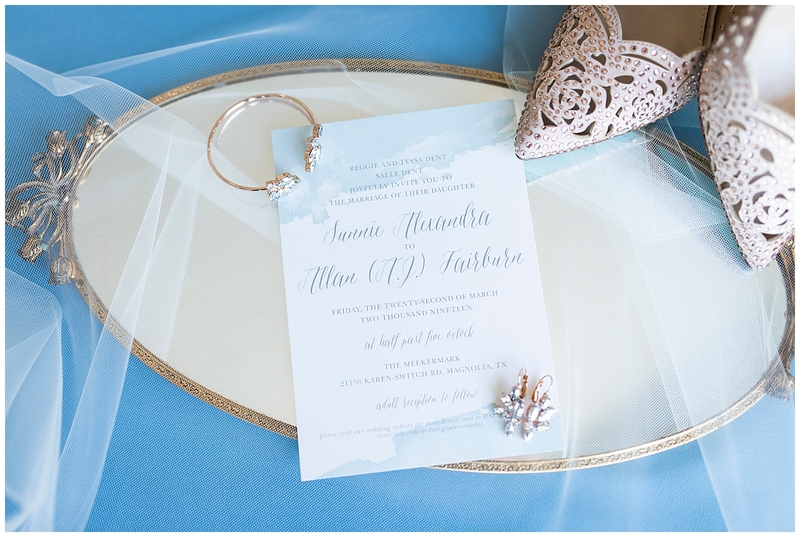 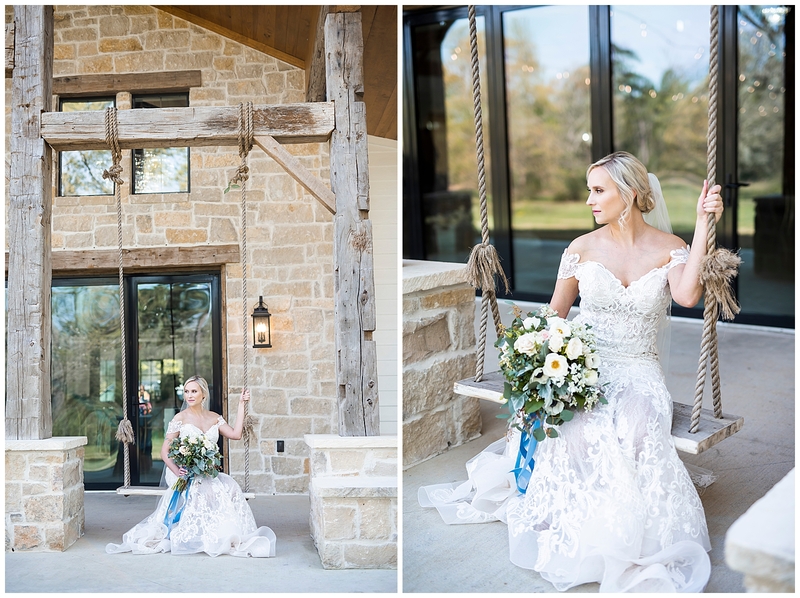 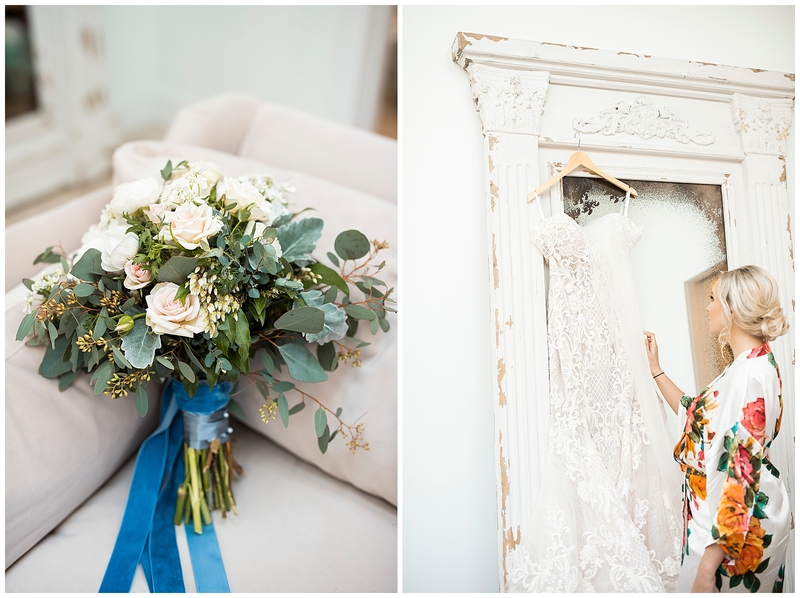 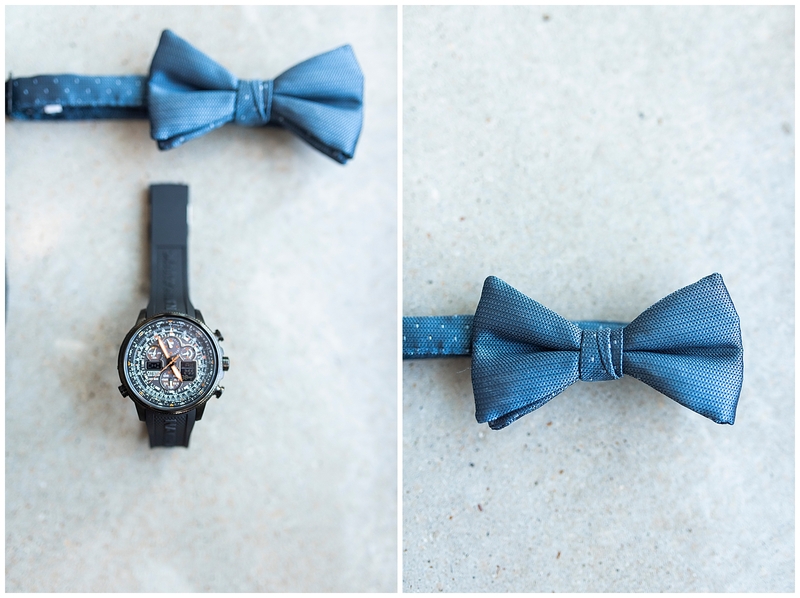 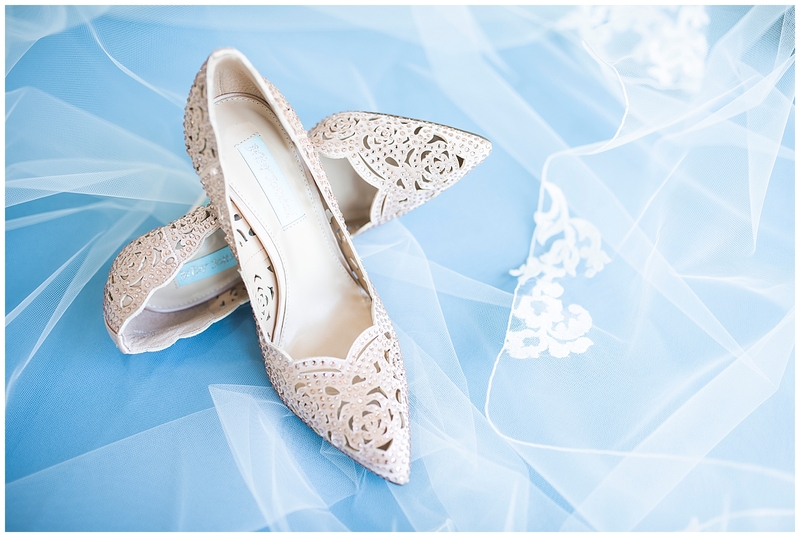 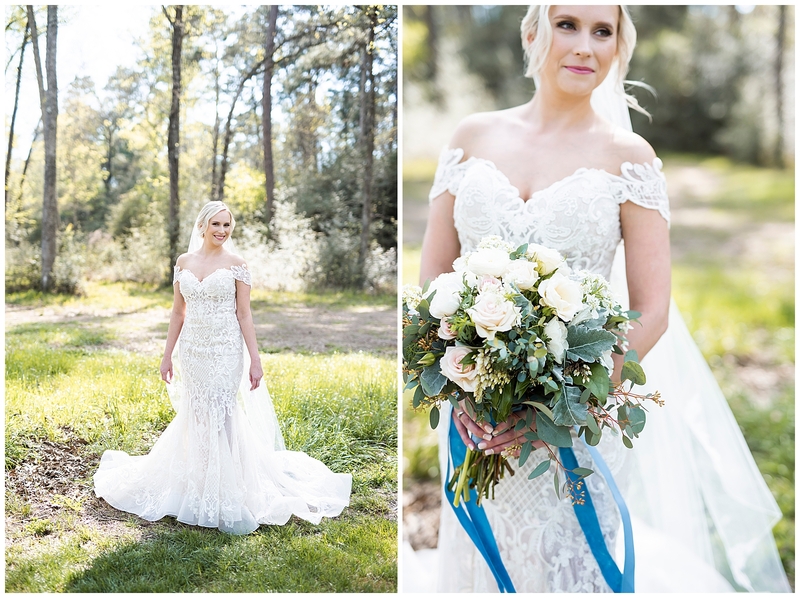 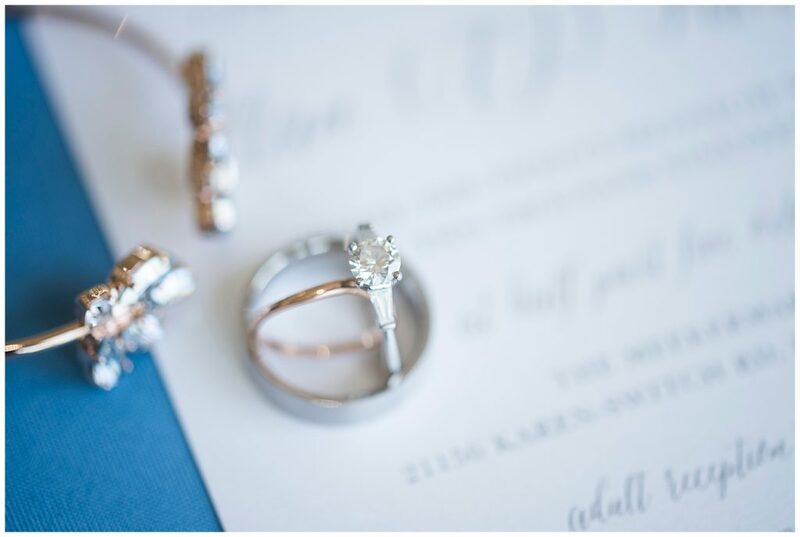 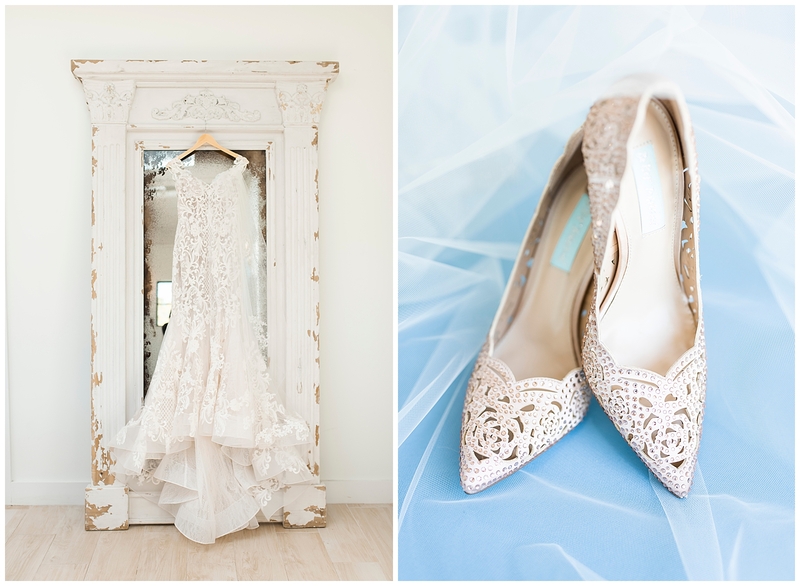 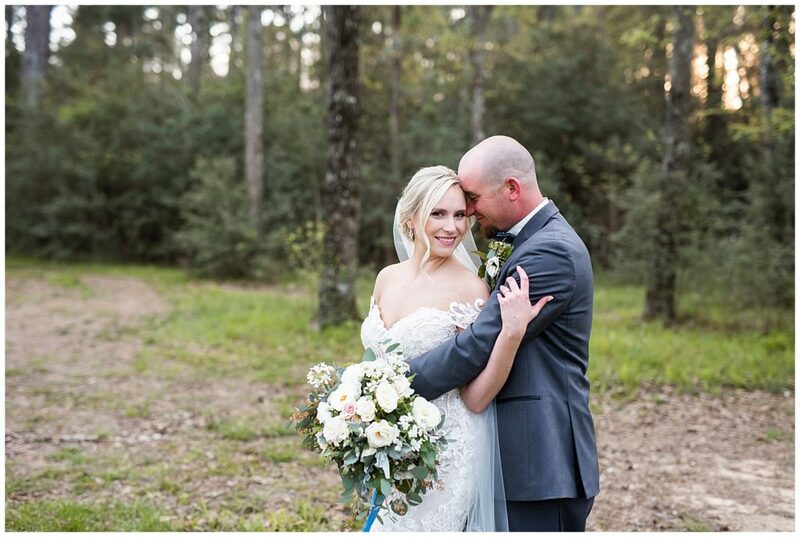 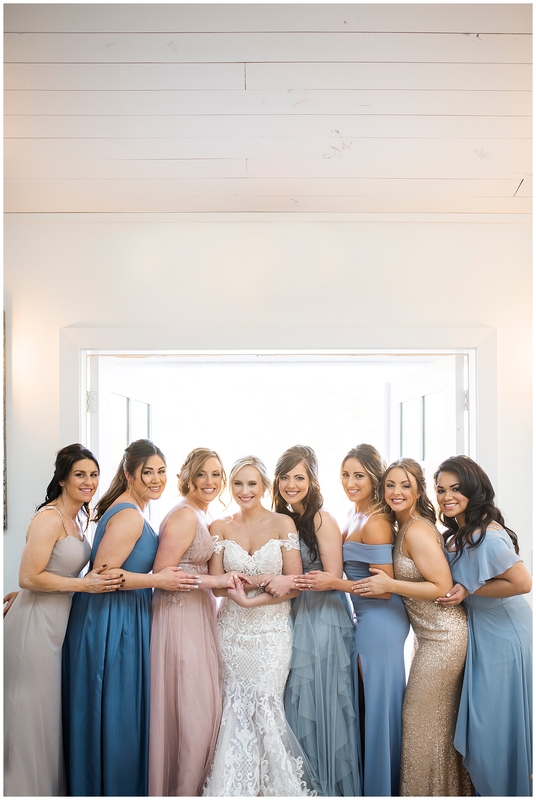 Sunnie chose dusty blues, with hints of blush, which had us all giddy! 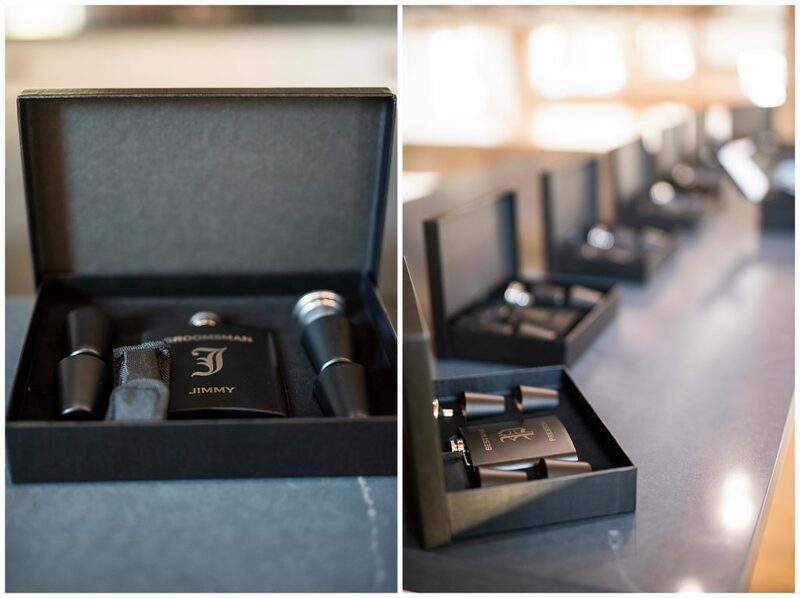 Every detail was thoughtfully curated. 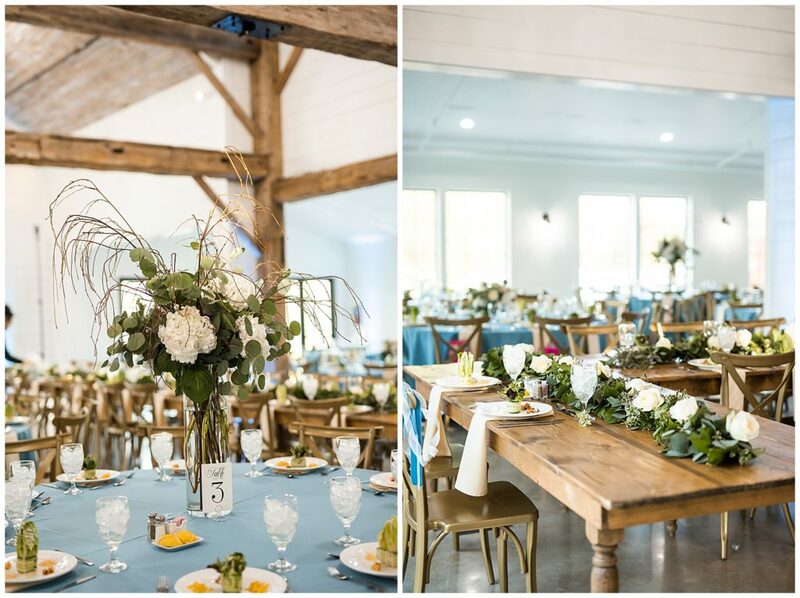 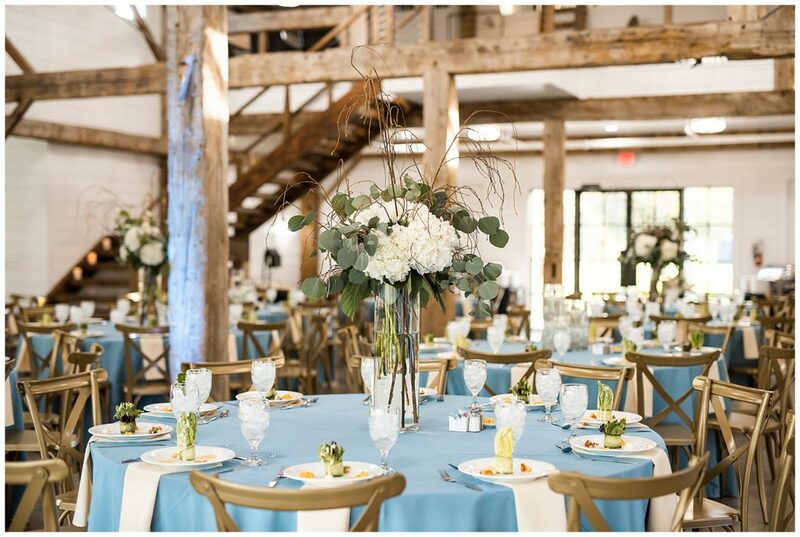 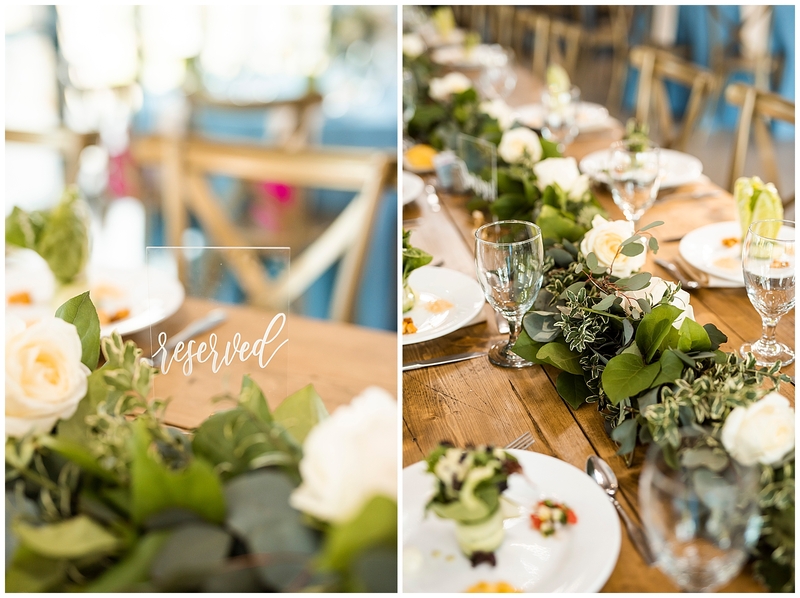 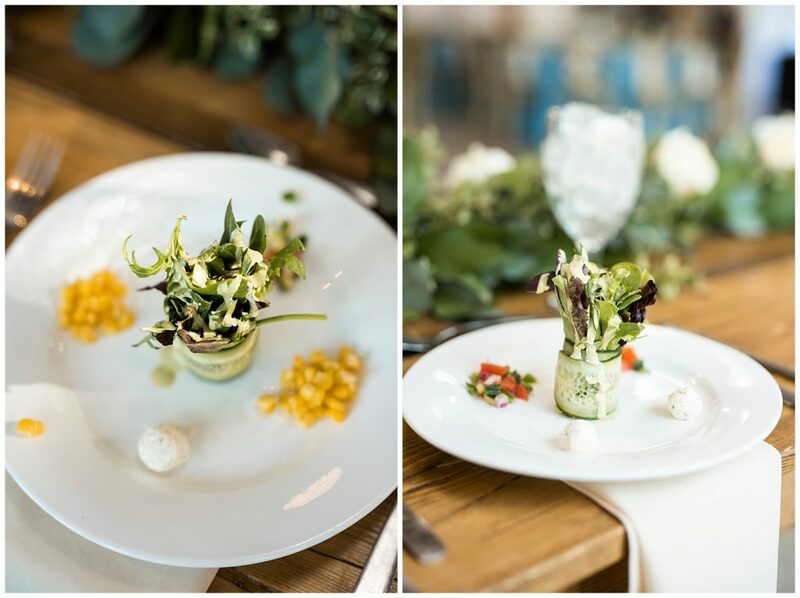 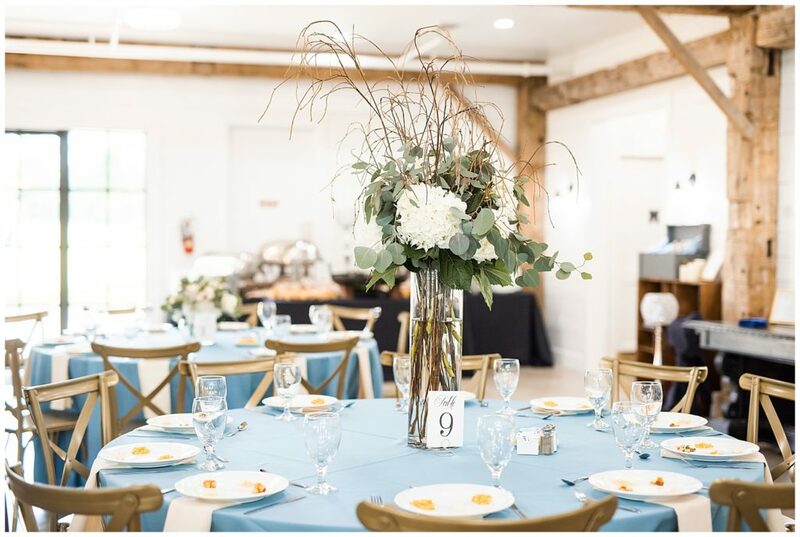 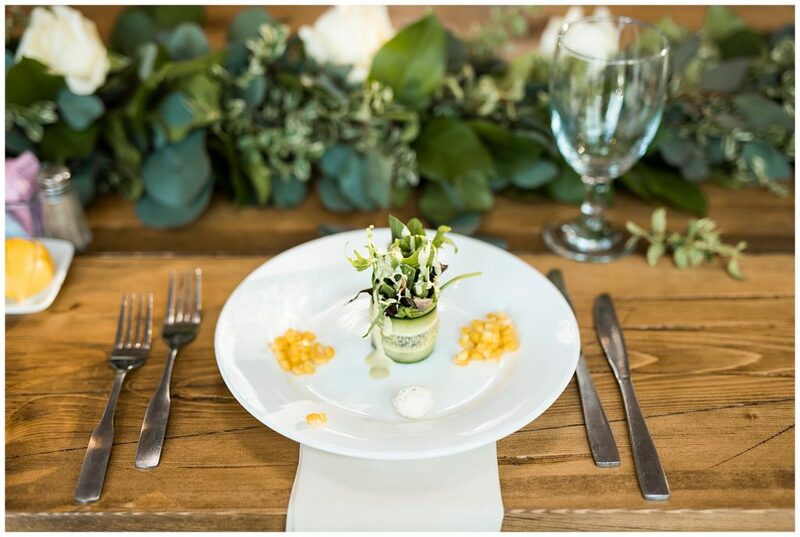 From the gorgeous centerpieces, to the hand woven garlands on the farmhouse tables. 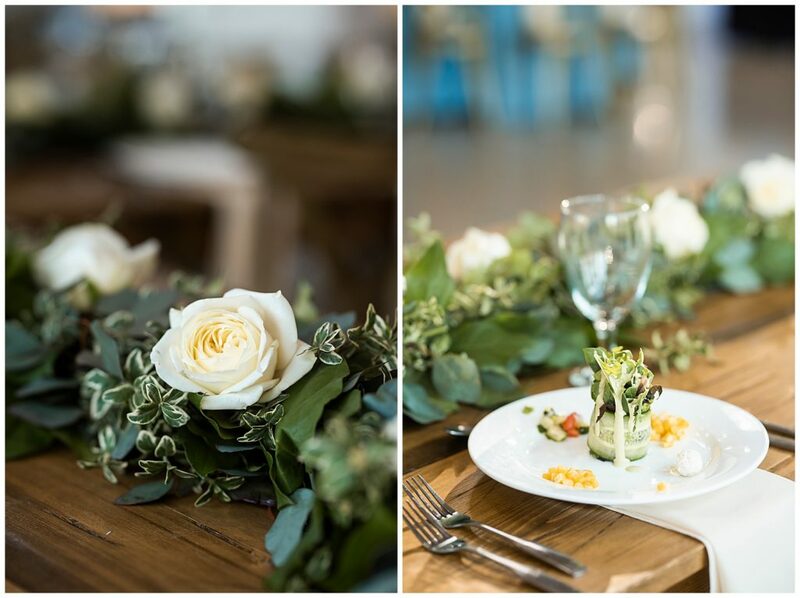 Even the food was beautiful! 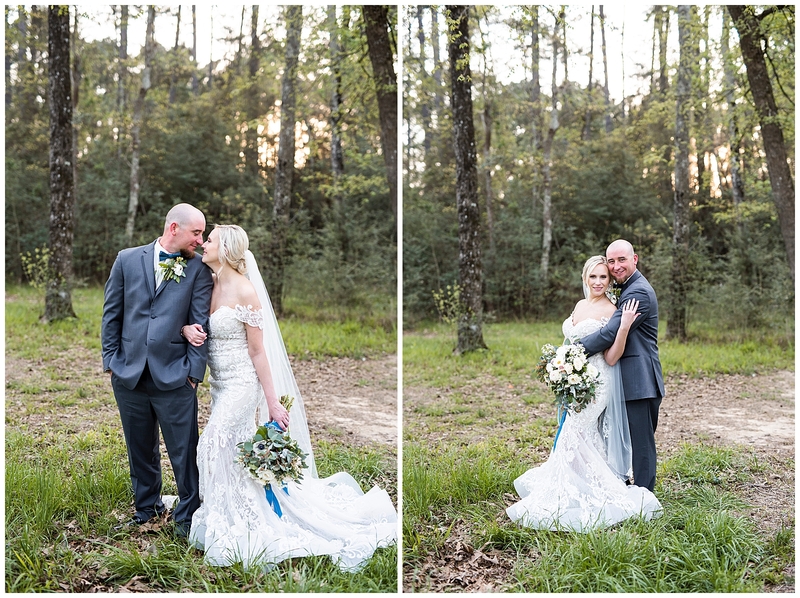 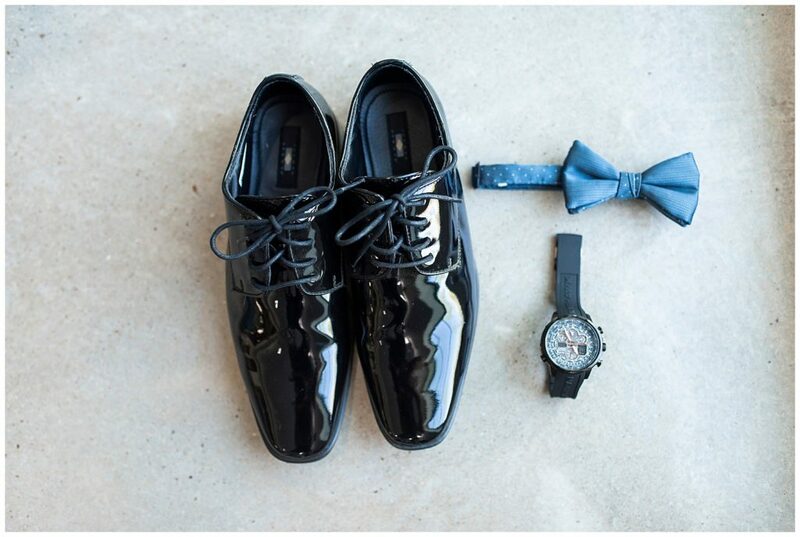 And while the Wedding was beautiful, and as photographers this makes us super happy and inspired. 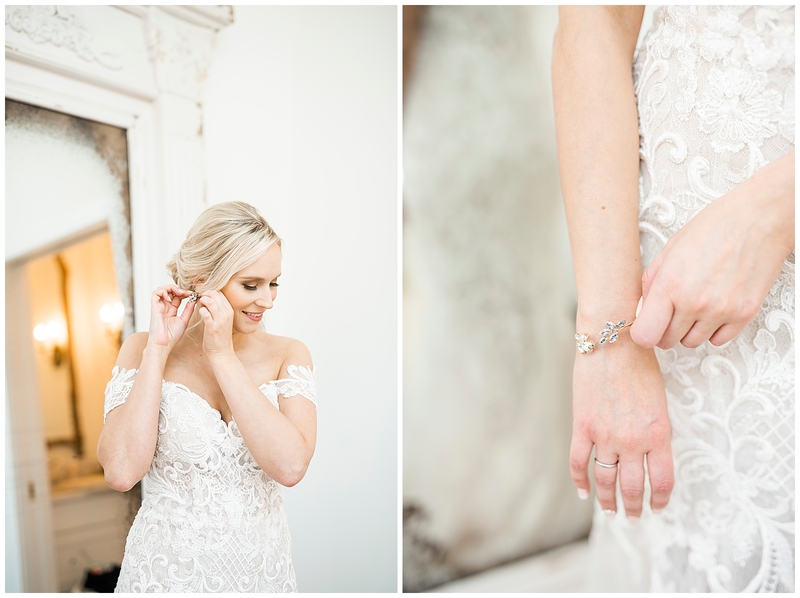 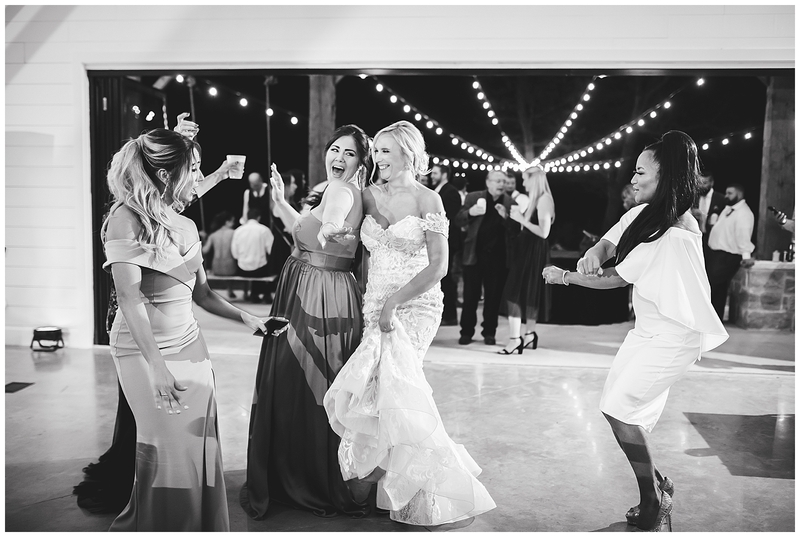 One of the reasons we love shooting Weddings, is that we get to witness two people really in love, starting their life together with their friends and family surrounding them. 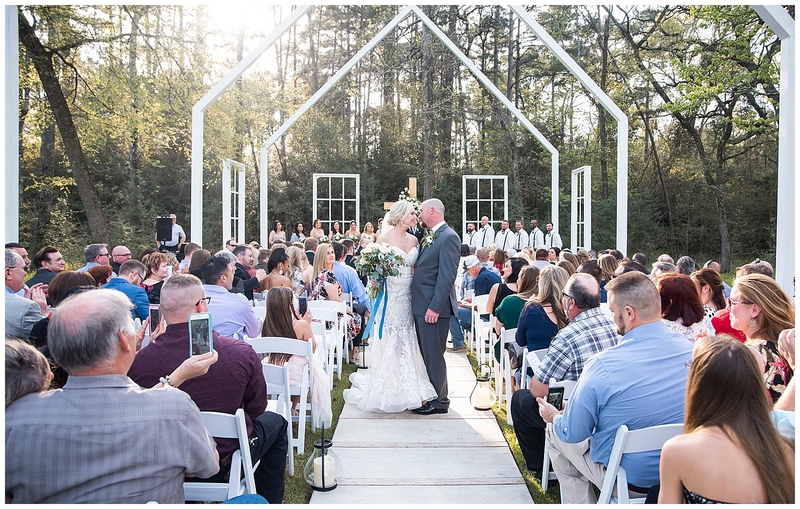 Getting to be a fly on the wall while a love story literally unfolds in front of you. 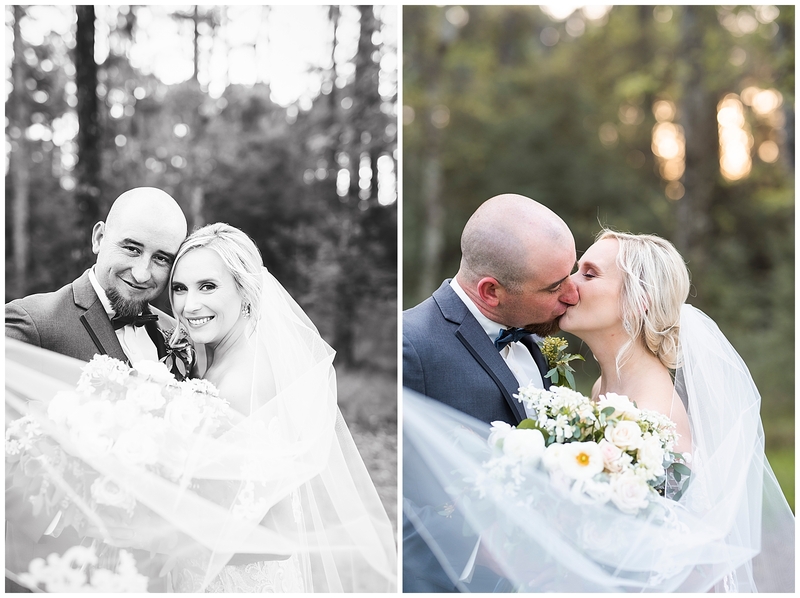 And these two were no exception. 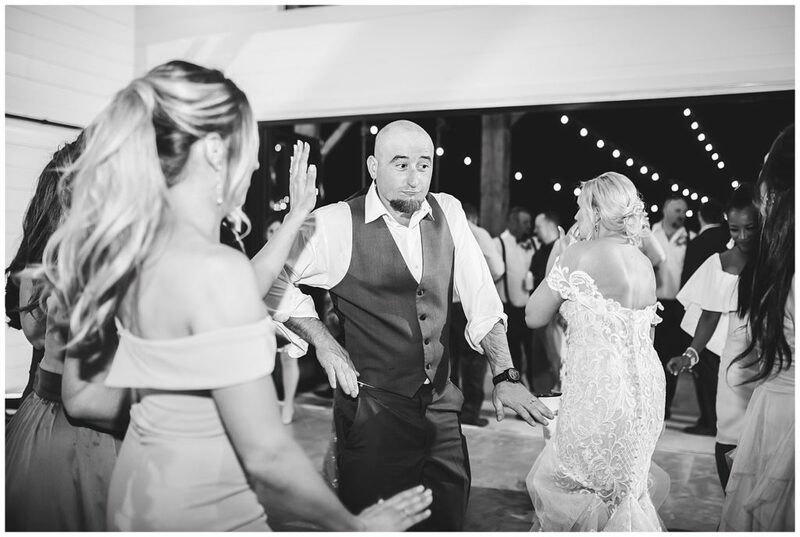 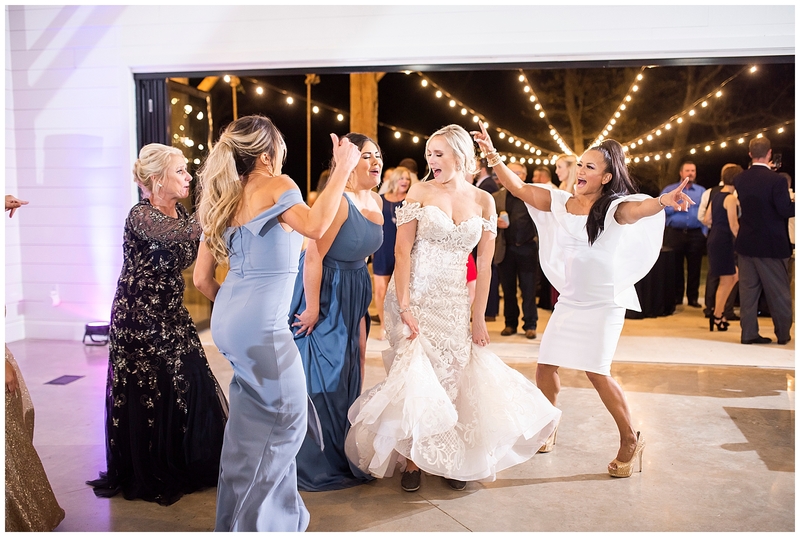 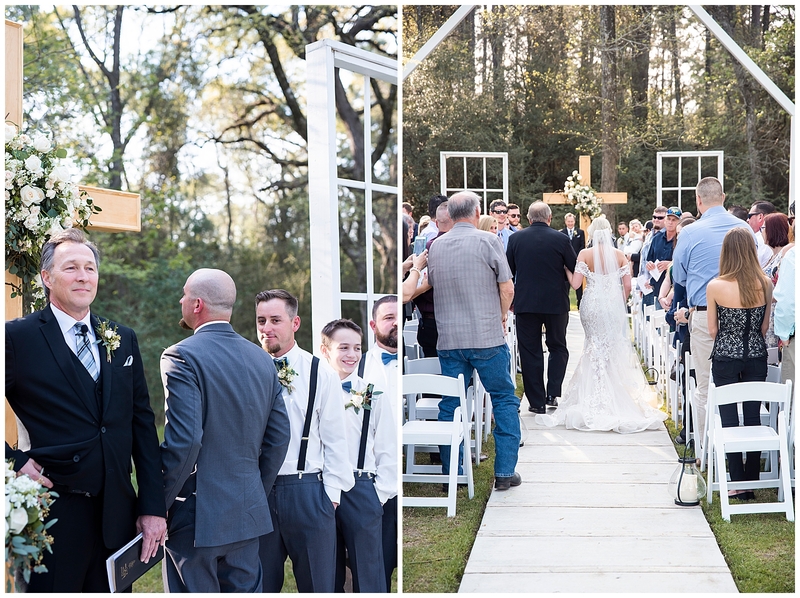 We thought it was so sweet that AJ turned around to have his back to the aisle until Sunnie stepped foot in the so he would have the surprise of seeing her for the first time as she entered the aisle. 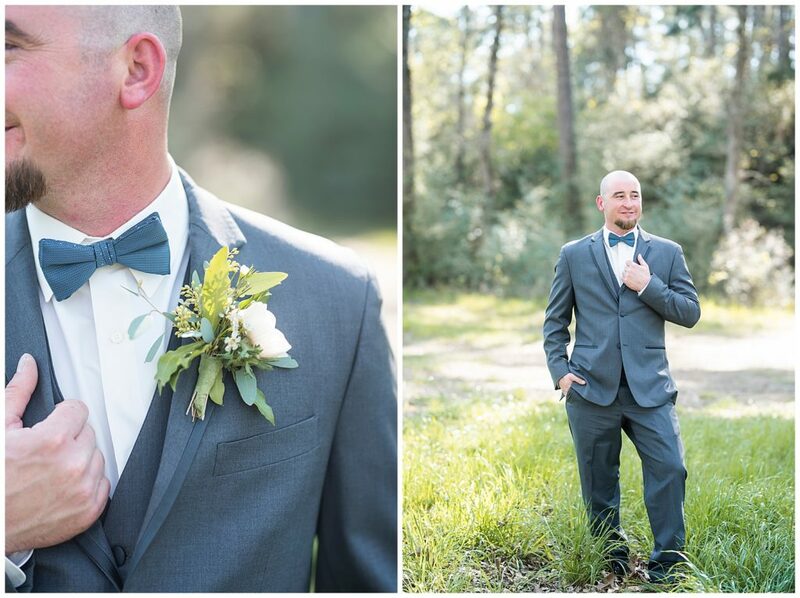 Or how Sunnie wiped a tear away during the Ceremony. 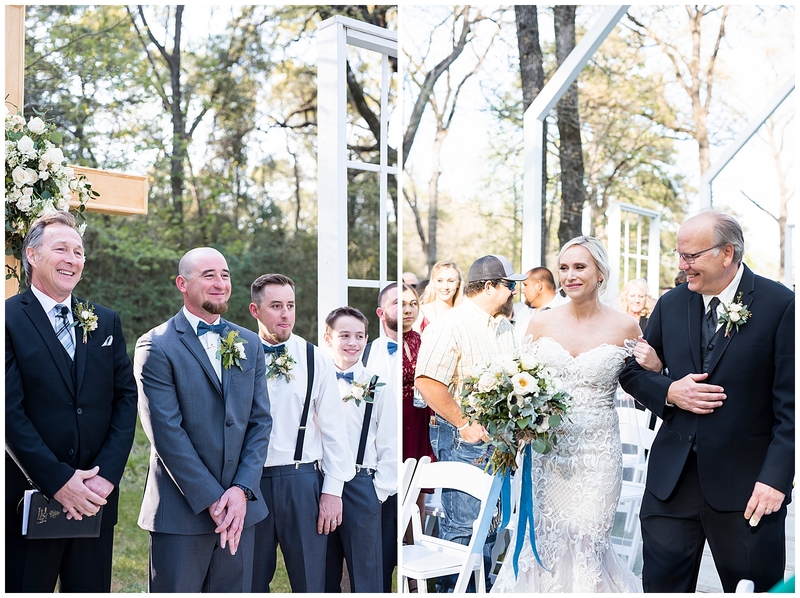 How excited their friends were for them, and how they looked at each other throughout the evening. 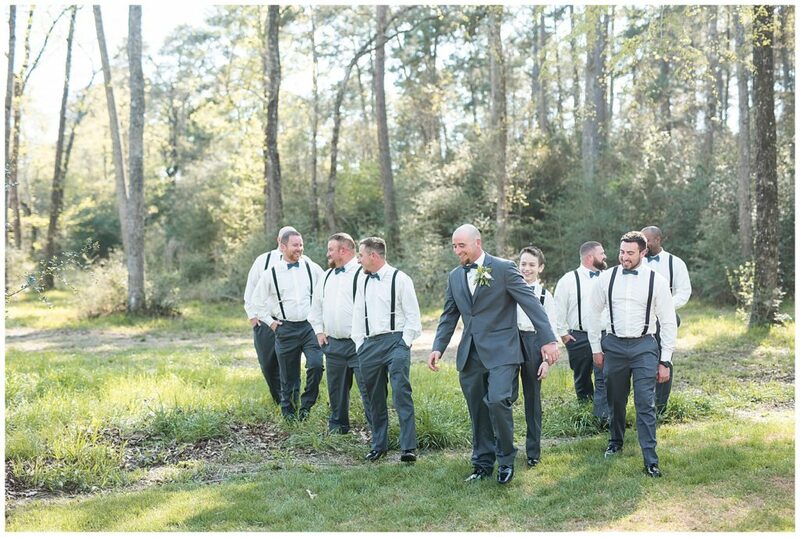 The Wedding Day flys by, but I hope and pray that Sunnie & AJ remember the little moments. That the pictures we send to them help them to burn the day into their memories, so they always, even in the hard times, remember the love they felt for each other on their amazing Wedding day. A day they anticipated and excitedly awaited. 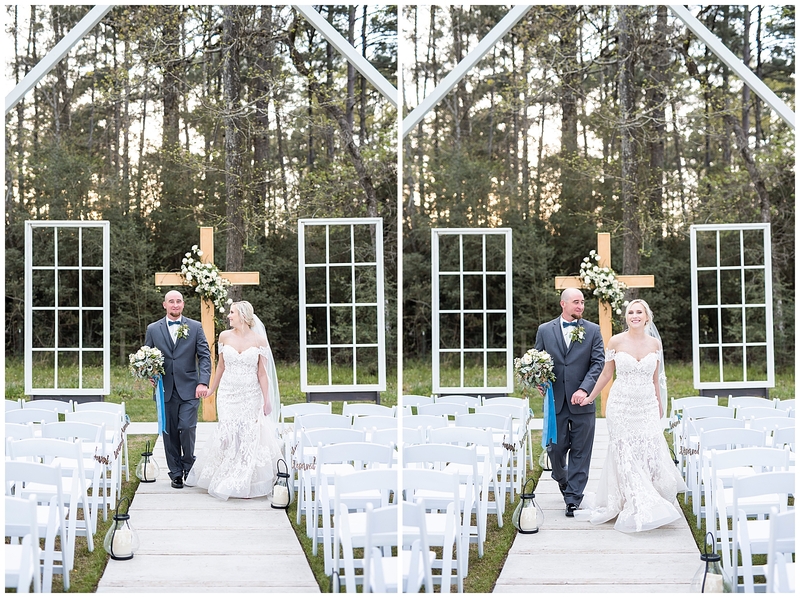 A day that began a wonderful adventure, a journey thru life together. 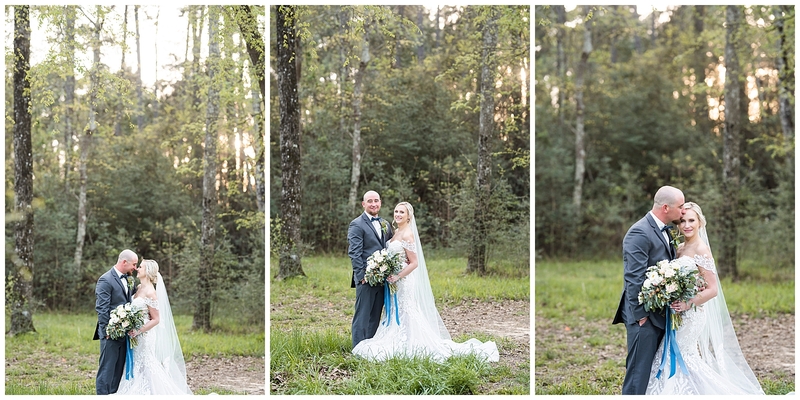 Sunnie & AJ we are so excited for you both, and cannot tell you how honored we were to be there to capture your day!